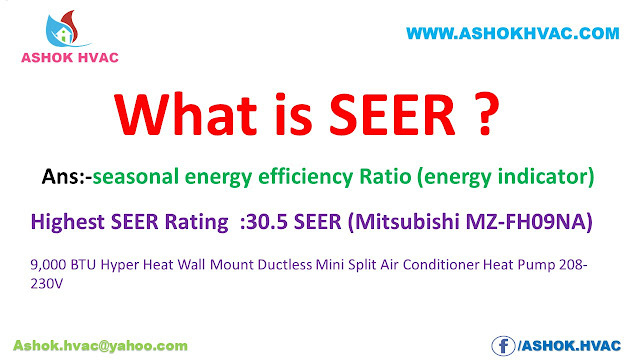 Home / ashok hvac / seasonal energy efficiency ratio / what is seer? / What is SEER ? 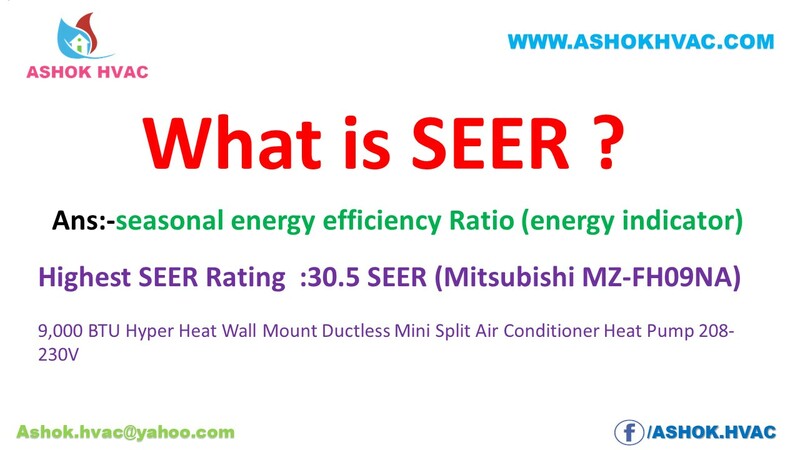 ashok hvac seasonal energy efficiency ratio what is seer?